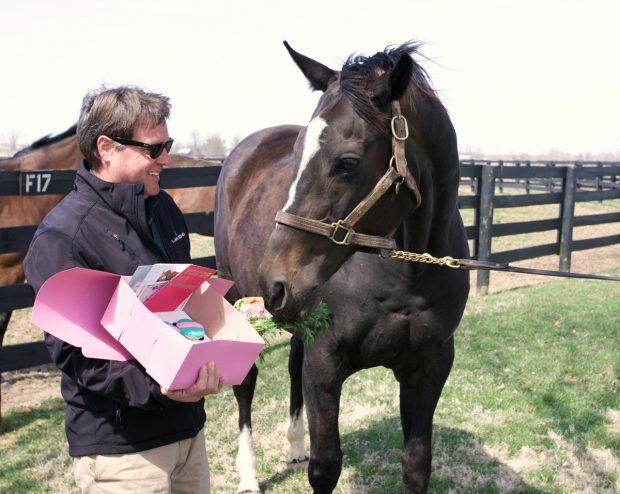 Zenyatta’s 15th birthday. Photo courtesy of Alys Emson/Lane’s End Farm. 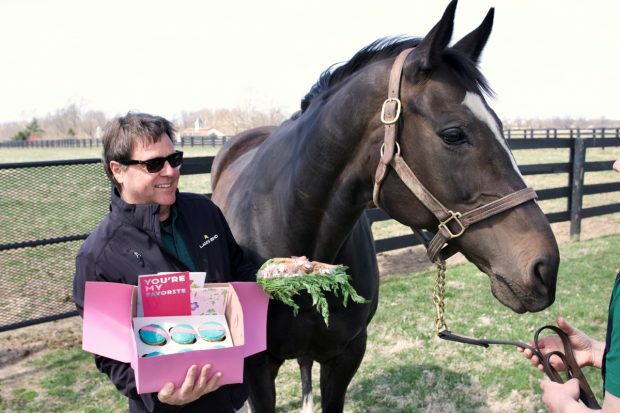 No fooling, today is Zenyatta’s fifteenth birthday. 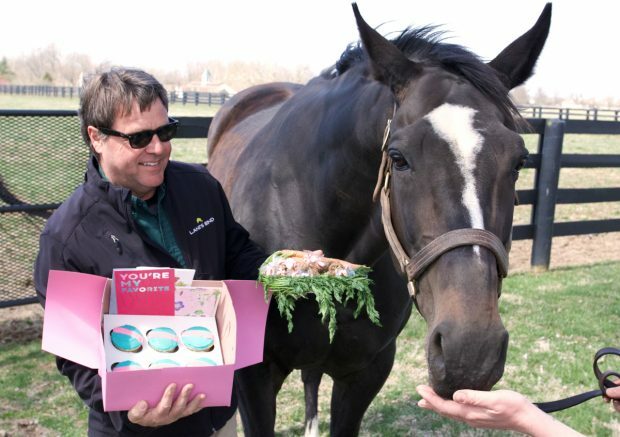 She celebrated with her Lane’s End friends and some pretty cool cupcakes. Last but not least, happy birthday to Ziconic, who is six today. Thanks for the great slideshow link. AP Indy sure looks good — love those photos. I especially like the ones of AP with Asa Haley, too. Thanks so much for the slideshow of AP. He is still a handsome dude at his age. What an influence he has been on our horses. Belated Happy Birthday to our Queen. She just seems to get more beautiful with age. Seems like just yesterday we were following her on the track. Thanks to Lanes End for taking such good care of her. The Derby picture just seems to change every weekend. I hope He Who Cannot Be Named has/gets enough points to make it into the race. His dad has one more son on the Derby trail so perhaps one or both will make it with points. Glad you enjoyed the slideshow on AP as much as I did. What a legacy! I wish they had seen fit to celebrate Ziconic’s birthday seeing it’s the same day as his mother’s, and also let us know where he is, and what is going on for his future. He deserves to be happy like Coz is!!!!!!!!!!!!!!!!!!!!!! Winx very relaxed before her final race on Saturday.Thank you darling for all the memories…..
Doesn’t she look fabulous?!! As I’ve said before, the horse of all our lifetimes. Oh, how we’ll miss her!!! Nothing but good memories from her. Thank you for posting, Sheena! Godspeed to Winx on Saturday. We will miss her but what a time she has provided for us. Happy healthy retirement to her. Thank goodness for the mares who keep racing past 3. The colts retire too soon. Her Majesty the Queen out riding on Monday with Terry Pendry.She celebrates her 93rd birthday on the 21st of this month. I still wish she would wear a helmet – lol! Thanks for sharing this. I just love her. Tegid has returned to the Dyfi again this year.A nice partner for Blue 5F??? Spring is in the air and Coz is happy! For those who may have forgotten how a horse who sold for over a million ended up in an auction where he was bought for $390. Thanks for posting the news on Seven (formerly Souper Spectacular). So happy to know that he is now loved and well-cared for. Much gratitude to Mistie and Hannah Lewis for saving him and giving him a second chance. Best of Luck to sweet Seven and Hannah at the Kentucky Horse Park show! The story of Queen Z’s brother breaks your heart. If you breed horses they deserve to have a guaranteed buy back when their riding, racing careers are over. The(3 ) I have sold all went with a guaranteed by back attached to their registration papers. I have owned 15 horses and the only reason the 3 were sold was they were very talented in areas where my talent was limited. AQHA lets you follow the horse during their careers and owners so you know exactly where they are and who owns them. This doesn’t do anything for unregistered horses but they could still have a buy back if you choose to breed them. They deserve a quiet dignified retirement. Thanks for posting this article. Yes indeed, Stage Magic is gorgeous! Enjoyed the article very much. This fine chestnut girl definitely deserves the Broodmare Of The Year award. Congratulations to Stage Magic and all her connections! HE IS RARE AND IS MISSED. Wishing Quevega a very Happy 15th birthday today no doubt having fun with her new filly and always remembering the daddy of them all Sadlers Wells on the anniversary of his birth.He died on April 26th 2011 4 days before his grandson Frankel won the 2000 guineas in such devastating fashion.He would have been proud. Very nice tribute to Dessie. Thank you for writing this post — he was indeed a rare one and a brave one. So glad he enjoyed his retirement and was loved. Happy 15th to Quevega and remembering the outstanding Sadlers Wells, also. 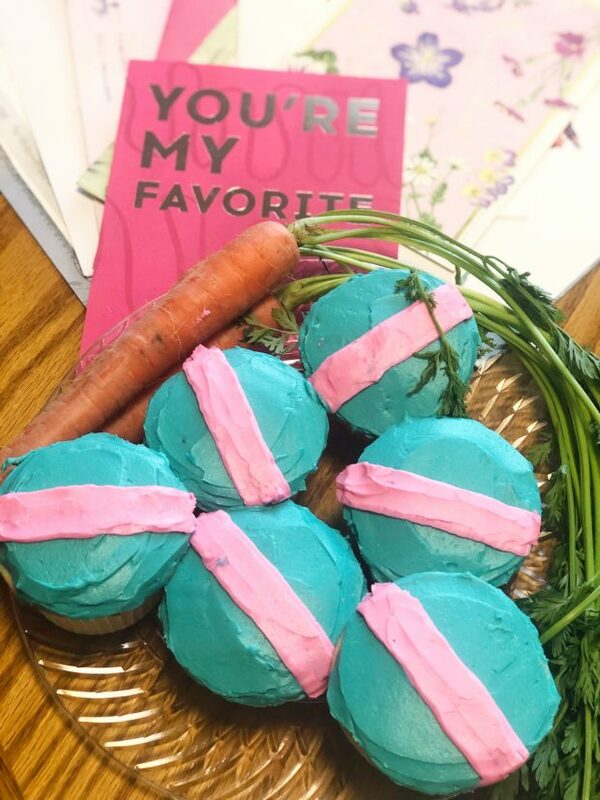 Wishing all the Best to Cue Card — live long with lots of love! A very happy belated birthday wish to Zenyatta as well as Ziconic. I was born on my Mom’s birthday as well. We were having a delightful evening with friends and of course, the subject of Zenyatta came up. And we both were mentioning, we haven’t been to your website in awhile, so wow, I need to catch up. You are very much our favorite mare of all time. Congratulations to your John’s win on Hard Not to Love at Santa Anita yesterday. Nice to see another pretty mare in the WC. Belated Happy Birthday Zenyatta. Sorry I missed the actual date. I love you and I always pray for you and your wonderful babies.